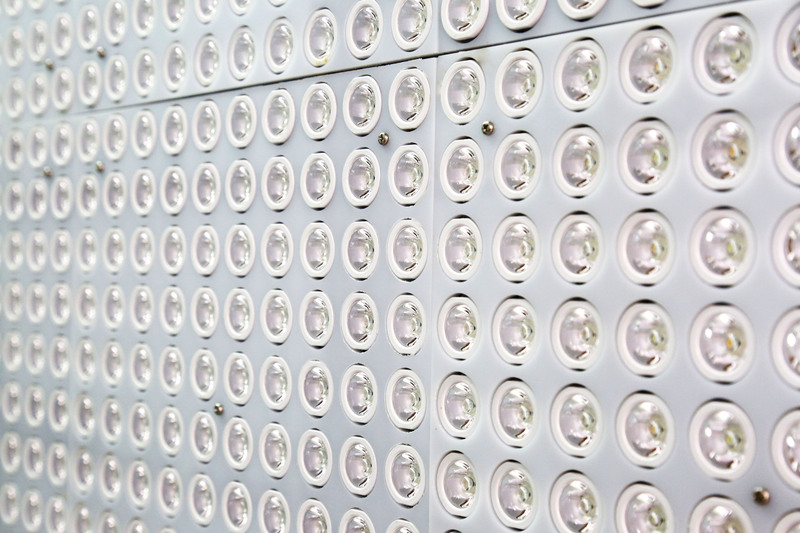 The Daylight Emulator (DLE) is a wall of LEDs that mimics daylighting effects. 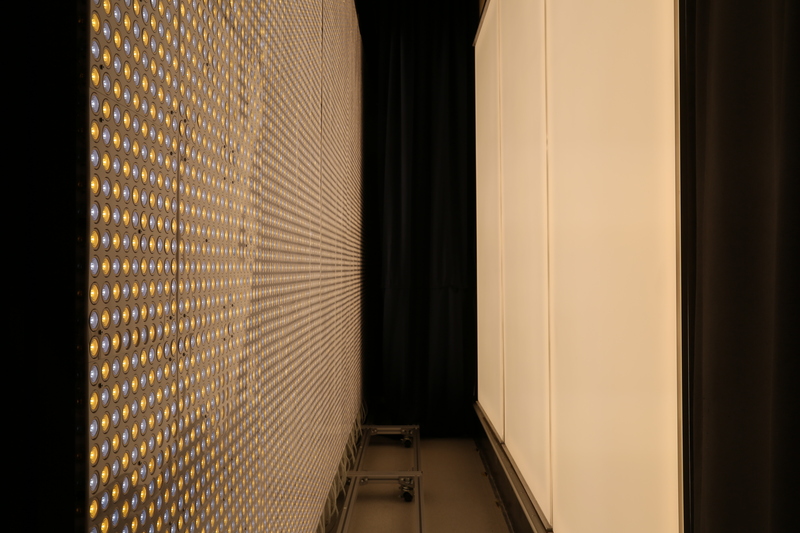 The DLE comprises of 8 units of modular LED panels that are stacked edge to edge to create a wall of light. The total power rating of the DLE is 32kW and it can produce lighting conditions according to the desired color temperature and illuminance. The DLE can be operated from a user interface via a web browser. 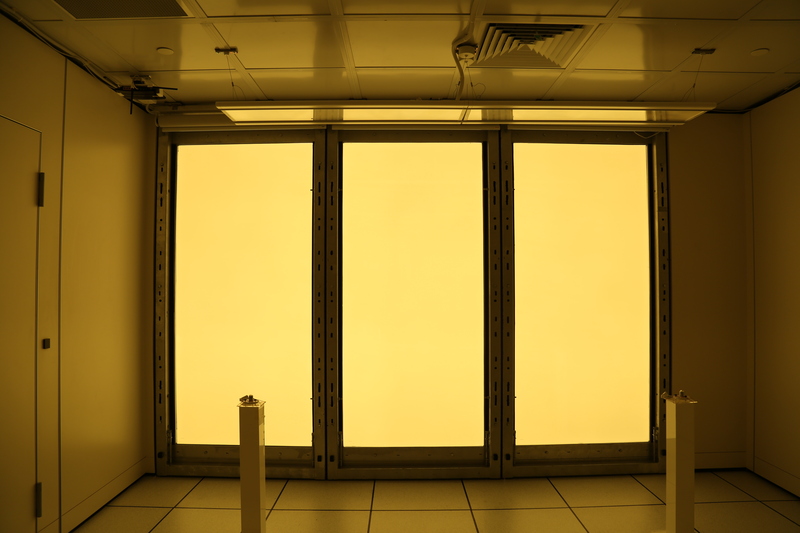 The DLE can emulate diffused sunlight with respect to color temperature and intensity. Thus, it can recreate lighting conditions related to different times of the day such as sunrise, blue sky and sunset. 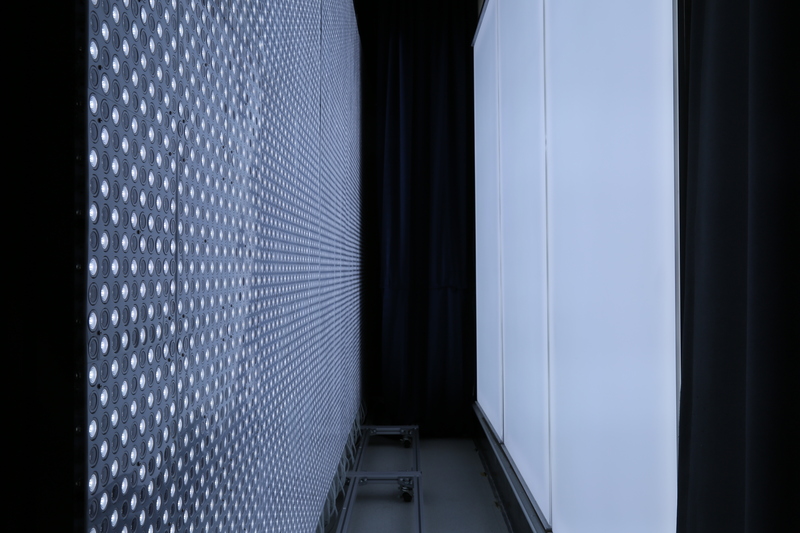 The DLE faces Testbed Rooms I and II and are therefore conducive for conducting lighting related experiments and visual comfort studies. Lighting control experiments (involving daylight harvesting). Visual comfort and glare studies involving human trials. Studies on the positive impact of sunlight on mood, comprehension and productivity in a controlled manner. Colour temperatures: 2400K – 10,000K. 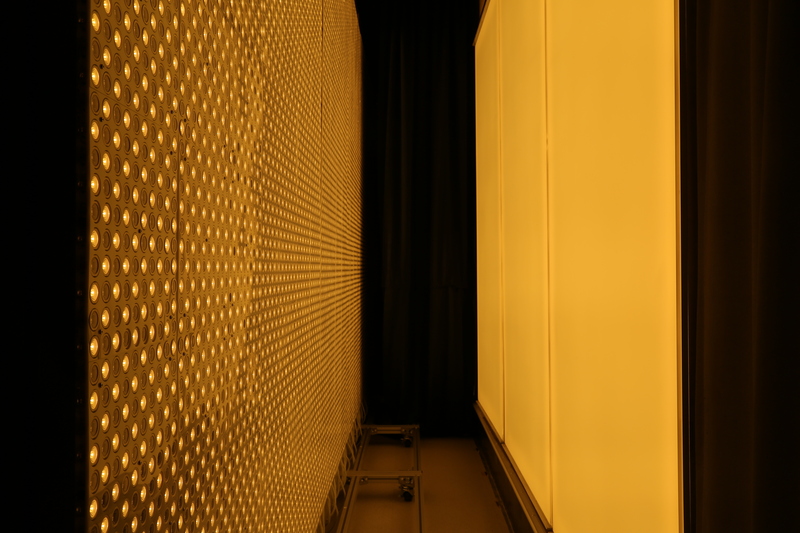 Maximum measured illuminance of 100,000 lux at a distance of 0.5m from the panel. Minimum illumination: Cool – 1740 lux, Warm – 1630 lux. 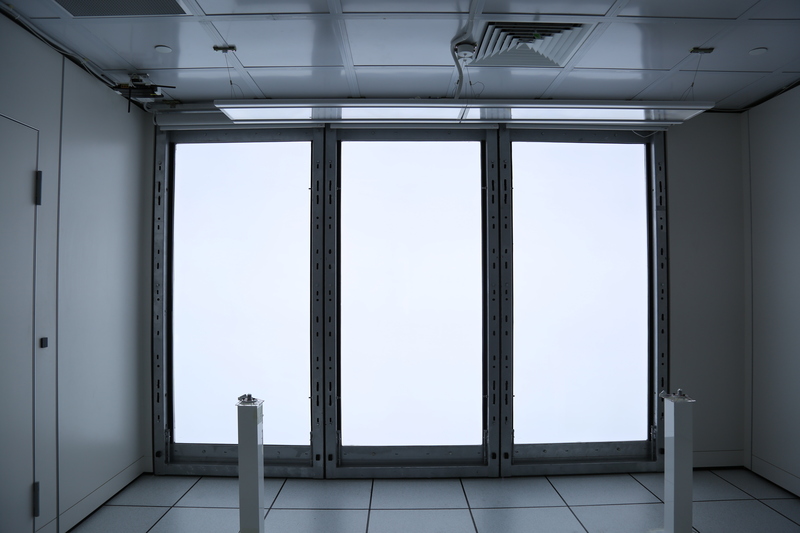 Compact Artificial Sky (CAS) is a novel instrument that enables researchers to evaluate the daylight performance of a building model. 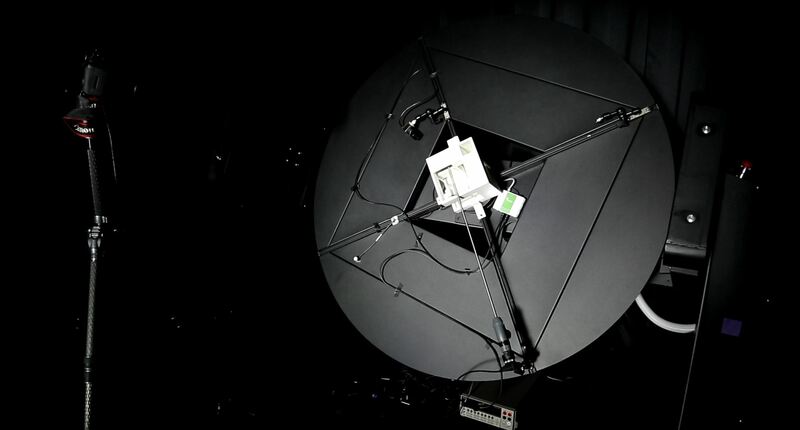 Unlike the full sky dome, which uses a moving light source and a stationary building model, the CAS follows the opposite approach in which the building model is rotated using a turntable while the light source is fixed. 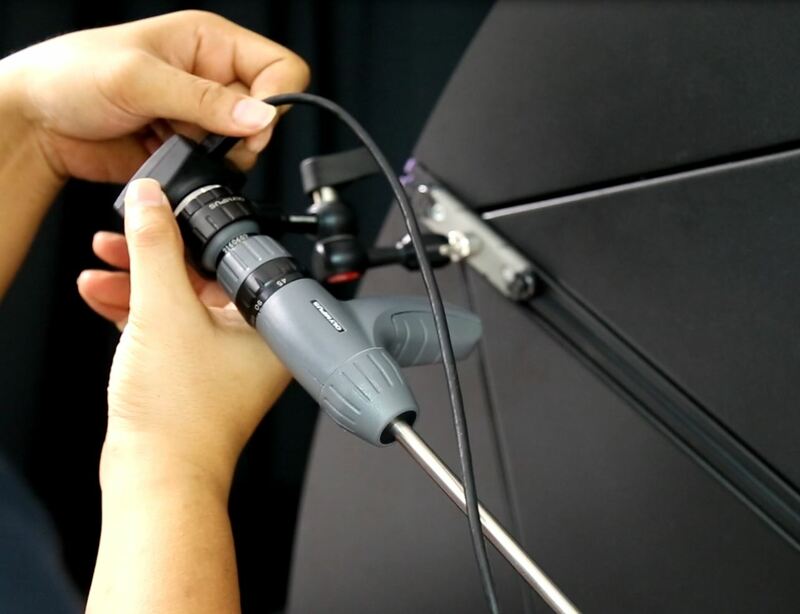 Although the CAS has a smaller footprint than a full sky dome instrument, it delivers accurate results. Operating principle: The turntable rotates the building model based on Tregenza Sky Subdivision. Tregenza Sky Subdivision model consists of 145 patches that divide the sky vault into different sections. 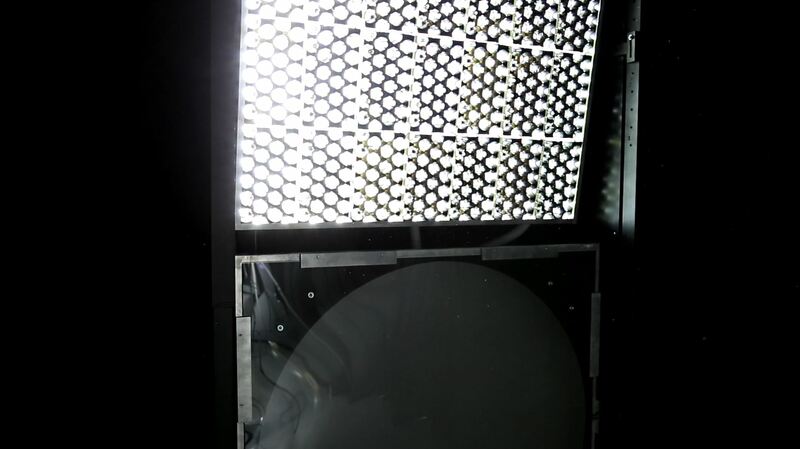 Each patch can be used to distinguish how bright that section of the sky is for luminance measures. Sunlight and skylight are emulated by two light sources which produce direct and diffused light respectively. Lux meters and micro cameras are mounted near the building model to gather data for each sky position. The data from all measurements are collated to calculate the effects of a full virtual sky dome as well as the Daylight Coefficient. A control computer automates the scanning process and the associated calculations. The calculated Daylight Coefficient, together with the sky luminance distribution model (time varying sky luminance and sun profile), accurately predicts the annual daylight performance of a building. Hence, we can evaluate the illuminance available to a building at any given geographic location and at any given time of the day. Similarly, using the images captured by the micro camera, the control software generates a predicted image of the building model under a specified lighting condition. 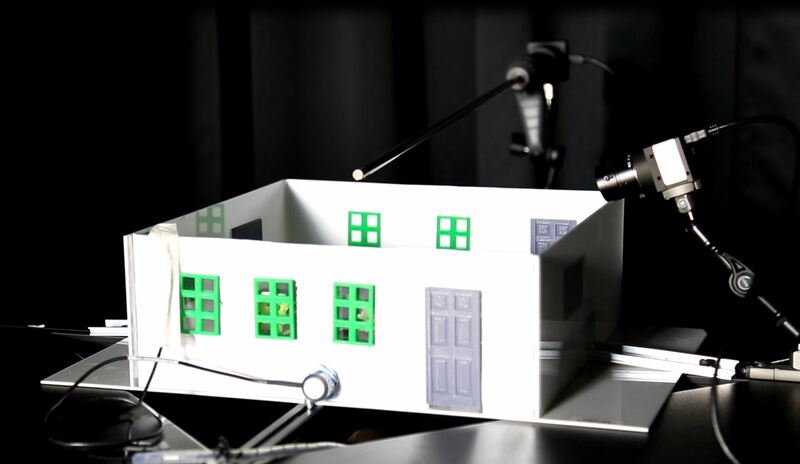 Researchers can use a cluster of building models to study shadow-casting effects of one building on another with CAS. All captured data such as illuminance, images, and calculated daylight coefficient can be exported for further analysis.